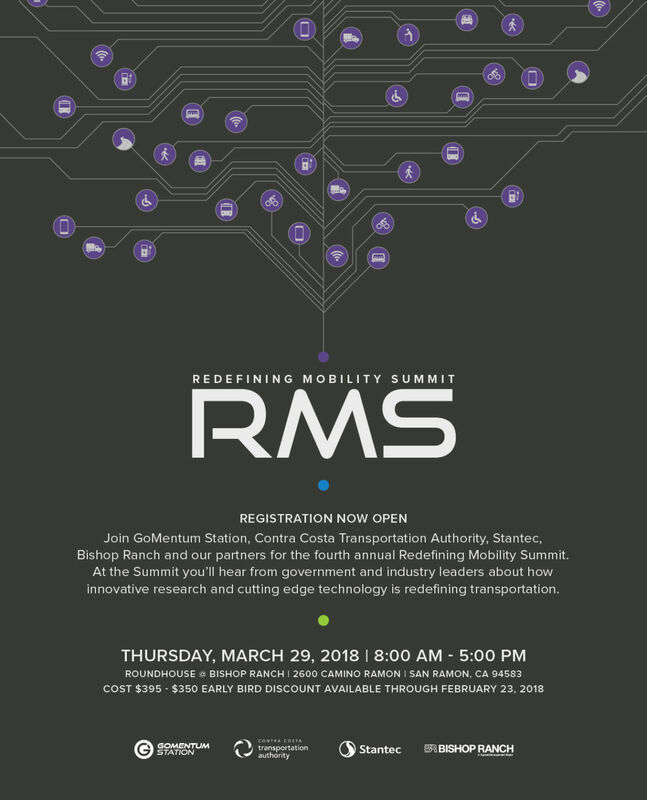 On March 29, 2018 the Contra Costa Transportation Authority, GoMentum Station and our partners hosted thought-provoking day of presentations about how innovation and cutting-edge technology is quickly revolutionizing transportation. Scroll down to the day’s sessions and speakers. Click on linked speaker names to see their presentations.